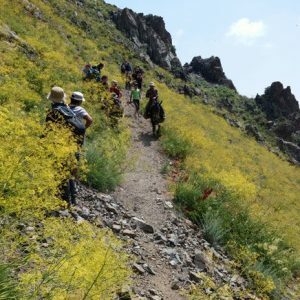 This is 5 days trekking tour in Chimgan mountains of Western Tien Shan range located in Uzbekistan. The trekking area is close to Tashkent. 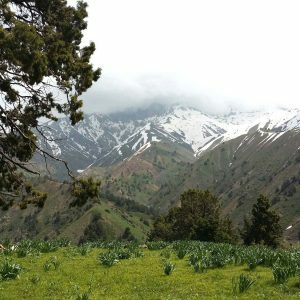 This is 3 days trekking tour with two nights camping in Chimgan area of Tashkent. The tour start in Beldersay and ends in Aksak ata valley. 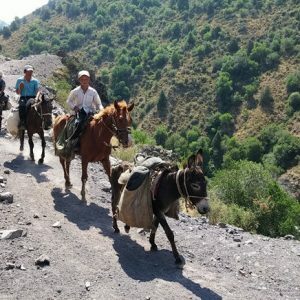 This is 6 days Uzbekistan trekking tour with 5 nights camping in Chimgan Mountains of Western Tian Shan range near Tashkent.